We would like to share a series of the top best eCommerce must-reads (based on customer ratings on Amazon) for online stores owners, helping to stay ahead of the curve, in one of the fastest-moving industries in the world. You’ll learn how to get started your business and how to succeed therein. 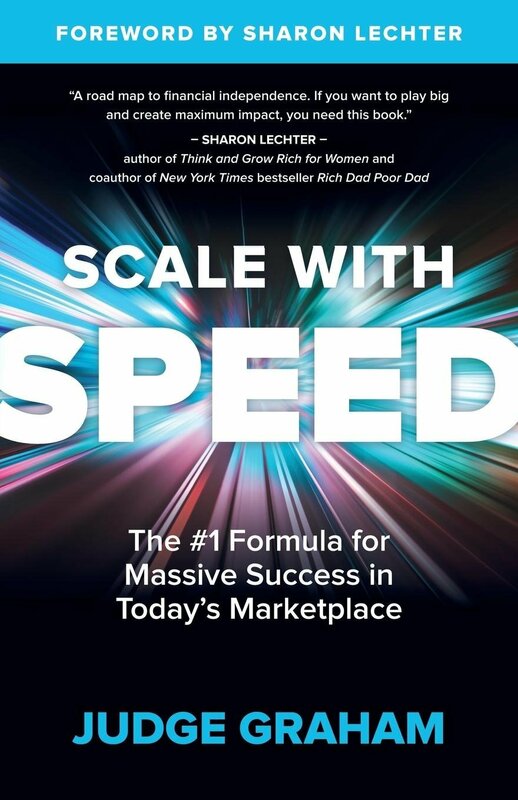 Scale with Speed, written by serial entrepreneur Judge Graham – a man who sold his last company for several hundred million dollars, shows how to build a business from nothing into generating millions of dollars in revenue. Learn how to achieve transformational growth by working smarter, faster and more strategically. Speed is the new currency and without it, businesses die. What does AI mean for your business? Everything. Own the A.I. Revolution: Unlock Your Artificial Intelligence Strategy provides a look at the future of artificial intelligence technology, the countless business opportunities it will offer, the risks that come with it. Read interviews with top A.I. experts and their thought on the ways organizations are transforming themselves through this revolutionary technology. The book provides everything you need to be a leader in this A.I. revolution. Would you like to be financially free? Dropshipping: How to Create Passive Income is a step-by-step guide to help you launch a business with little upfront capital and realize your dream of becoming financially free. In this book you will find the answers you’ve been looking for, starting from the process the dropshipping works, advantages and disadvantages, benefits for your business and answers on how to find a niche, and how to get started. There is a pattern to digital disruption in an industry, whether the disruptor is Uber, Airbnb, Dollar Shave Club, Pillpack or one of the countless other startups that have stolen large portions of market share from industry leaders and thus changed the nature of competition fundamentally. 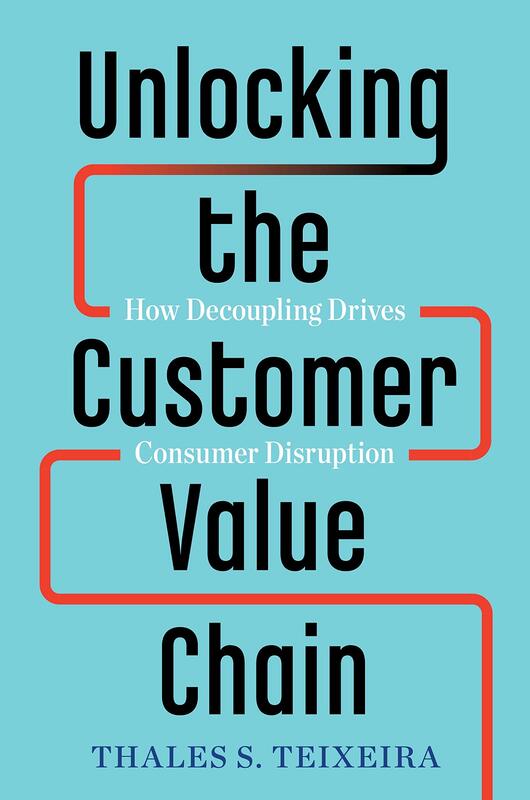 Unlocking the Customer Value Chain is an essential guide, based on eight years of research visiting dozens of startups, tech companies and incumbents, to show how digital disruption takes place – and what companies can do to defend themselves. The book highlights the specific strategies potential startups use to gain a competitive edge. What type of business should we start? One of the biggest reasons why so many new businesses fail is obsessing over what – as in what should you sell or what should you build. You should first be asking who. As in who should you serve? 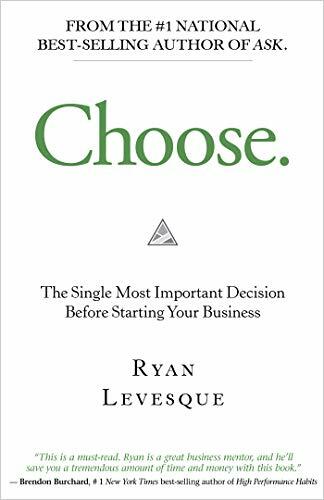 If you've ever had the dream to start your own business or do your own thing – give credence to Inc. 500 CEO and #1 national best-selling author, Ryan Levesque and read this book! Your customers expect service excellence with no interruption to their lives, and you may be damaging their joy. The value of plentiful monitoring, continuous improvements, automation and operational effectiveness cannot be overstated, especially in the new world of digital. Your customers care and so should you. In Damaged Joy, learn how to fix your digital experience. Monitor and achieve continuous improvements, automation, and operational effectiveness. According to many reports, the physical retail experience is in crisis as more and more consumers shift to internet shopping. Despite this, the majority of global purchases still happen offline, from 90% of sales in the US through to 92% of sales in the UK and 94% in China. The big change is that today's shopper seeks content and advice online before buying in store. Connecting the digital customer to the physical customer, Omnichannel Retail delivers a wealth of opportunities for the bricks and mortar store. Based on over thirty years in loyalty marketing, Tim Mason diligently addresses the challenges facing retailers, providing tangible and proven solutions to capitalize on the changing retail landscape.